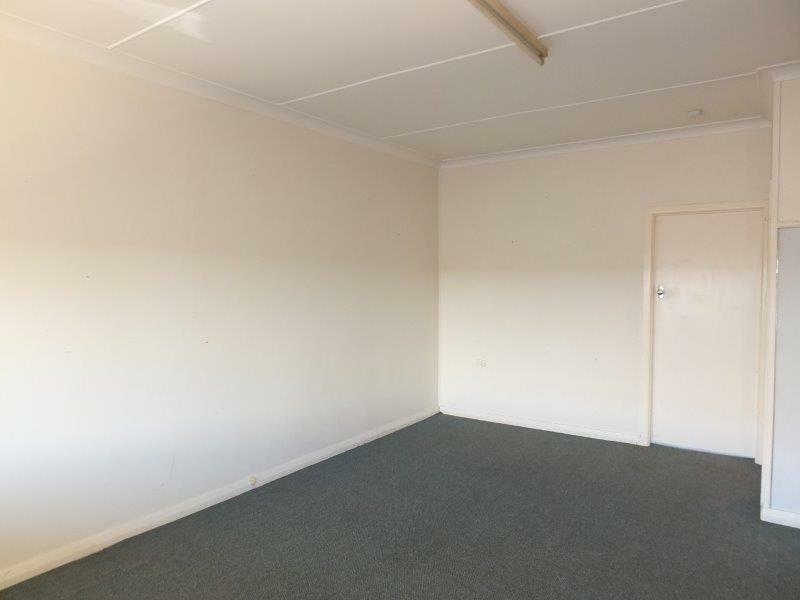 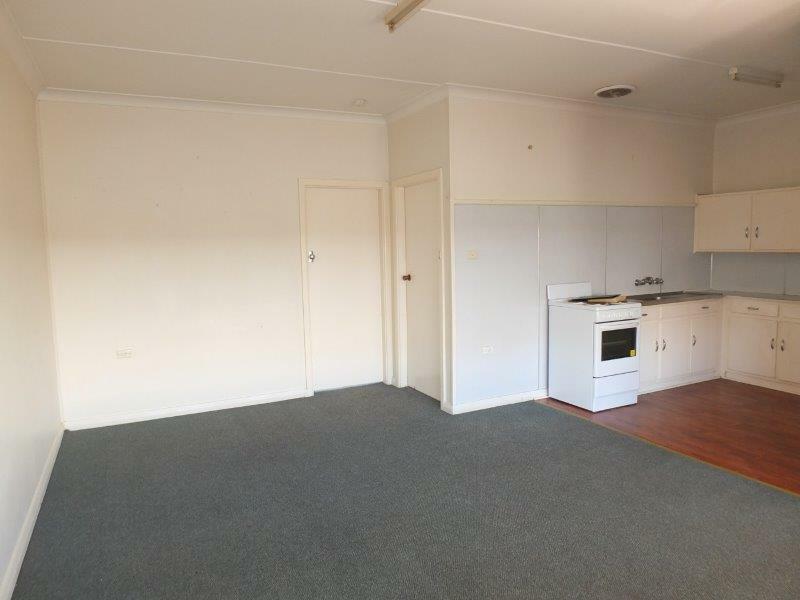 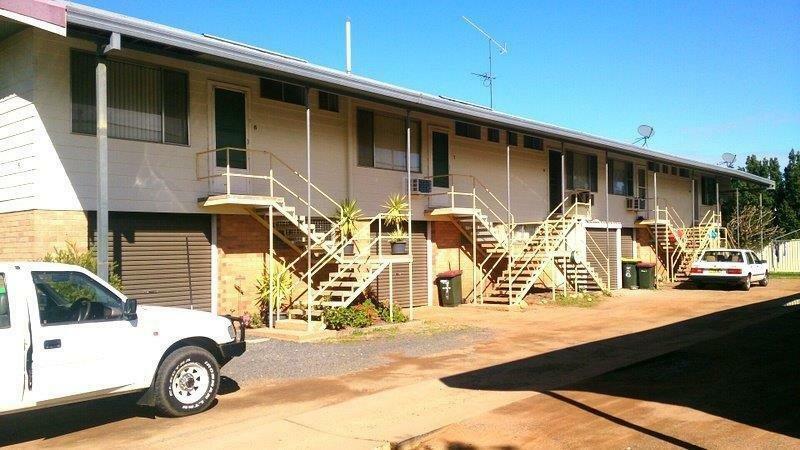 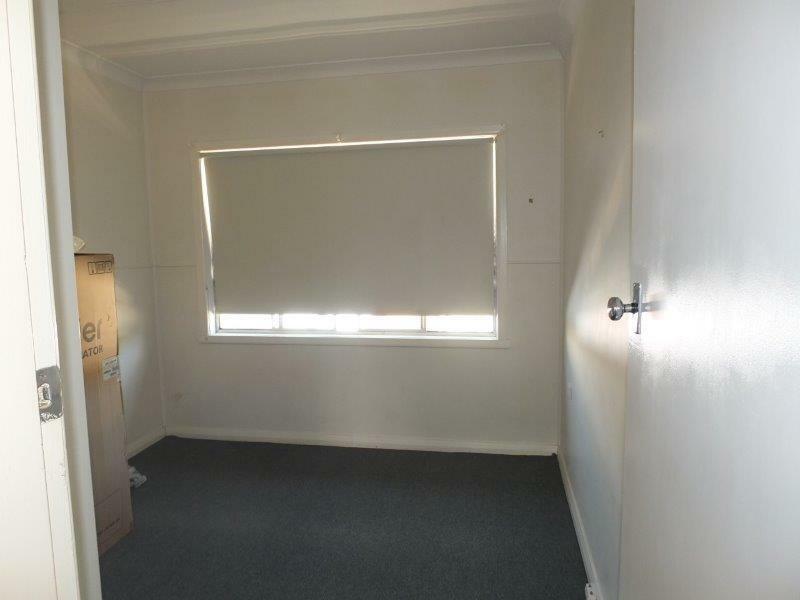 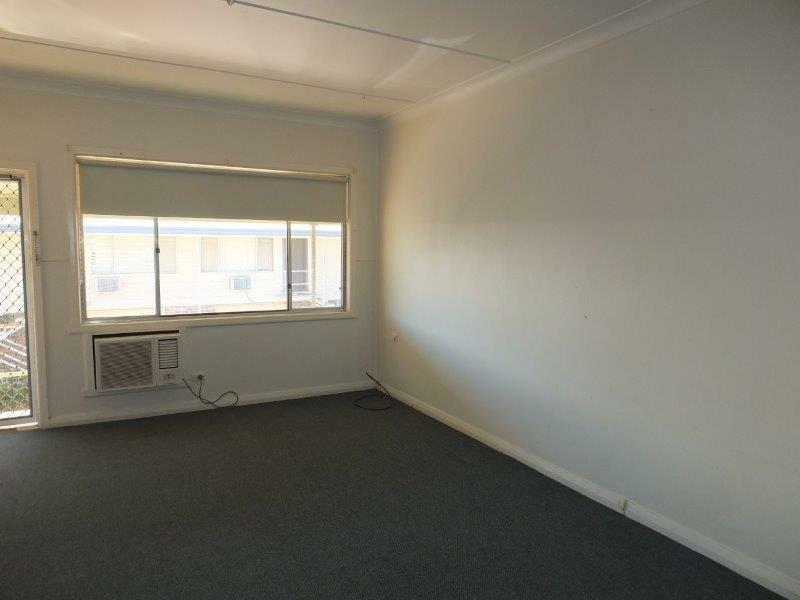 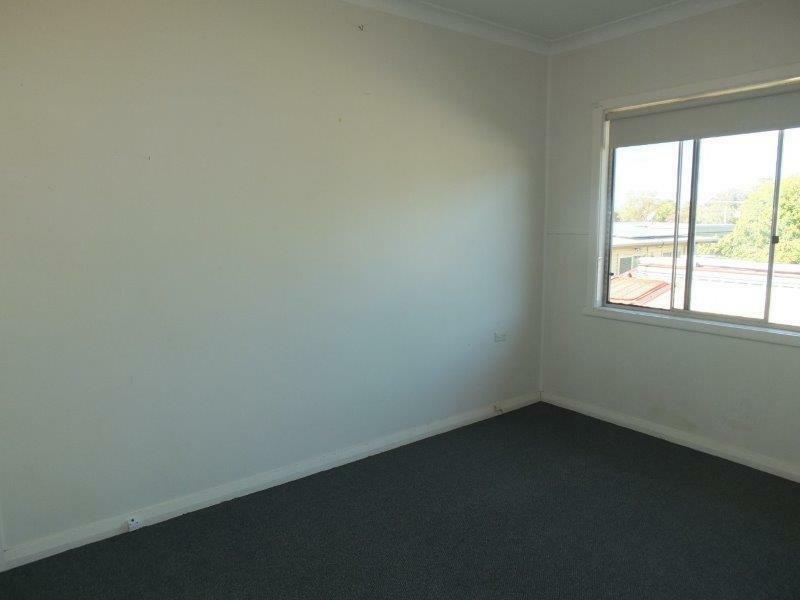 Spacious 2-storey unit situated within walking distance to all of the Town's main facilities. 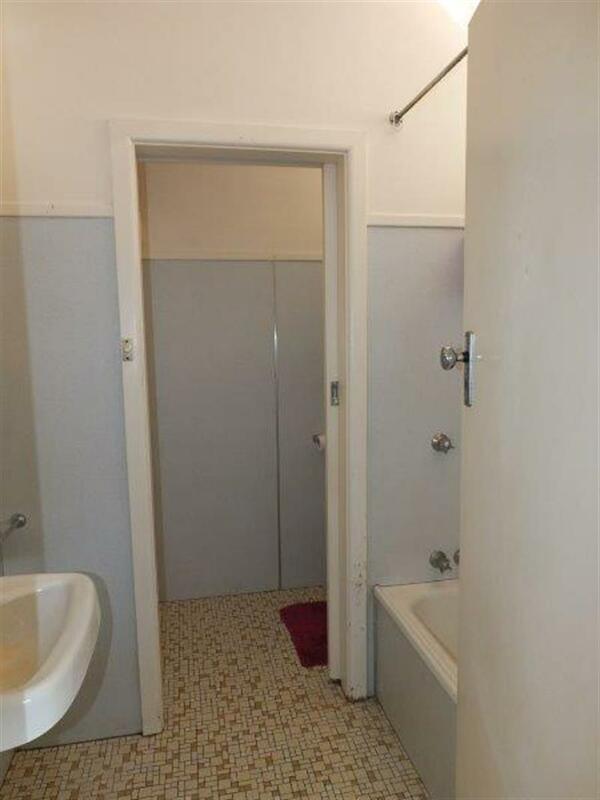 2 Large bedrooms with built-ins, open plan living area, electric kitchen, great bathroom. 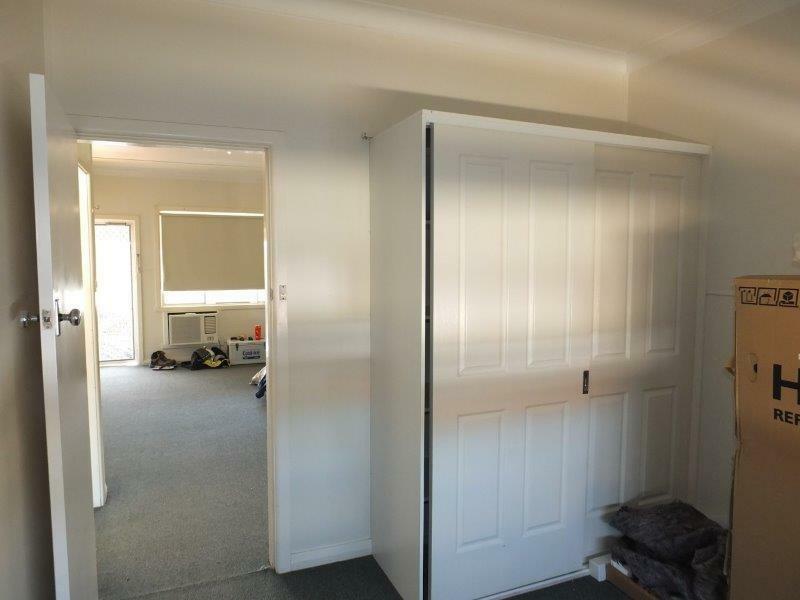 Matching carpets, blinds, light fittings & air conditioning. 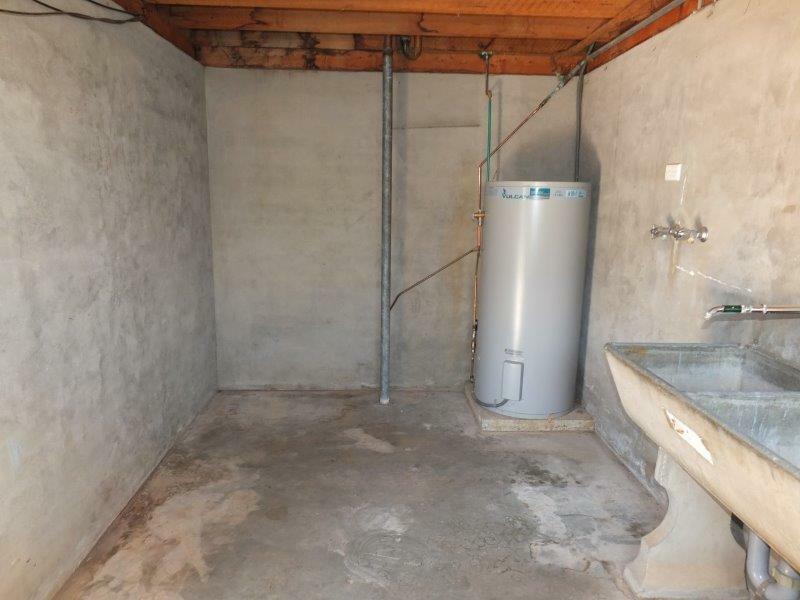 Downstairs provides a large l/u garage, storage area & huge laundry. 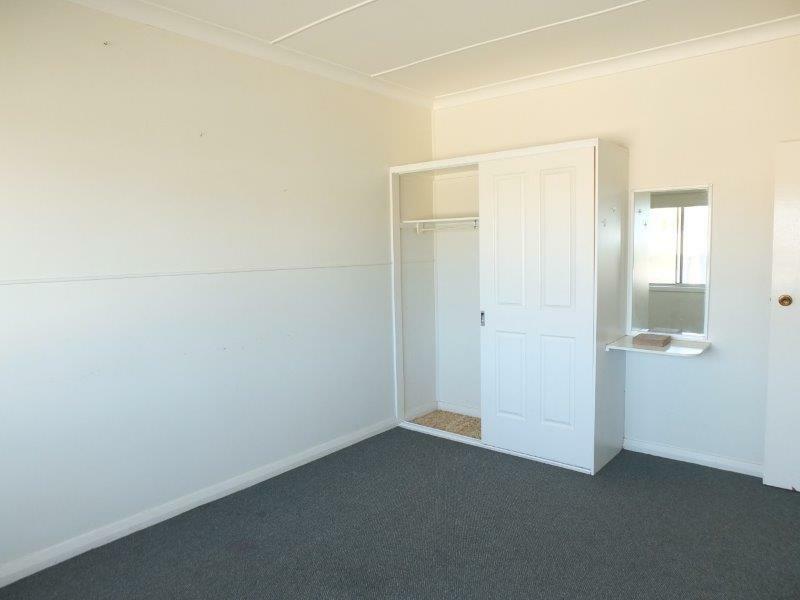 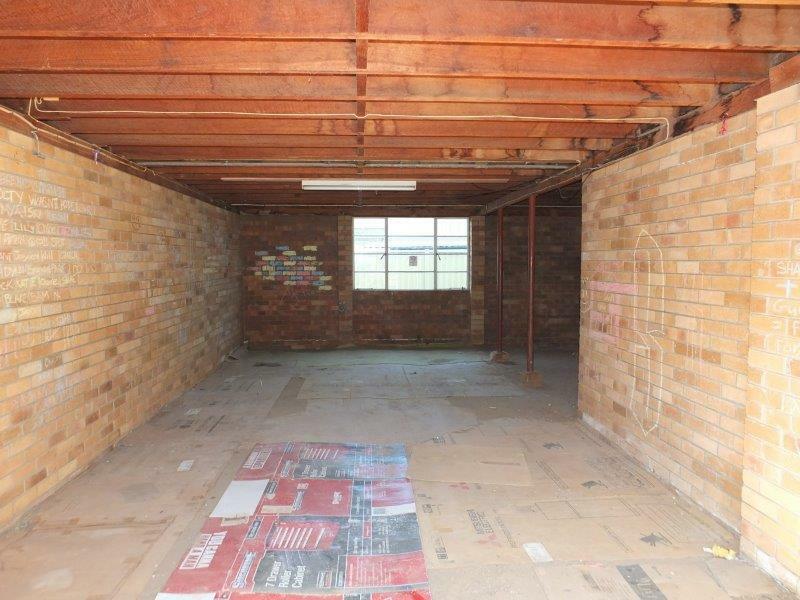 Dear Rob, I am interested in 9/5 Delaney Ave, Narrabri, NSW 2390, Listing Number 2663151 which I found on http://reggilbertrealestate.com.au.